Patrick Reilly’s last competitive cross country race this Saturday, Nov. 18, will likely also be his most memorable run. It’ll come on college’s grandest stage and will put a perfect cap on a four-year career that has seen him accomplish a feat that few before him within the program have ever achieved. When Reilly, a 2014 graduate of Dallastown, steps on the cross country course at the University of Louisville, he’ll be competing for the NCAA Division I national championship. 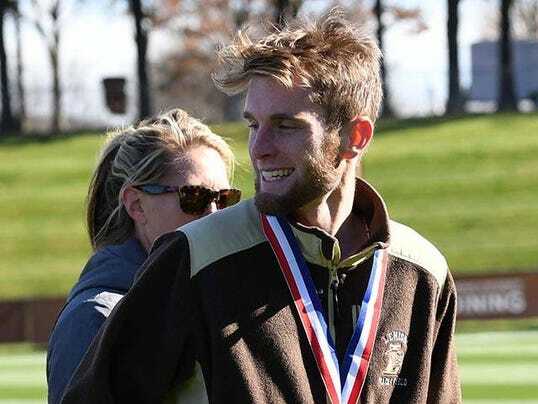 He’ll do so representing the Mountain Hawks as just the fourth male runner to reach the national championships in program history and the first since 2014.